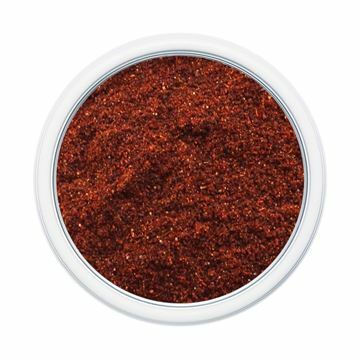 Blended from paprika and other spices, salt, onion powder, garlic powder, vinegar powder (maltodextrin, modified food starch, vinegar), soybean oil and silicon dioxide. 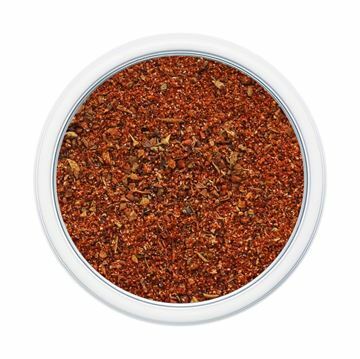 Our Thai Spice blend is sure to get your taste buds to stand at attention! With just a hint of citrus, this blend does have a sweet kick to heighten the flavor of any dish with no salt added. We especially love this with cold pasta, rice, soup, sushi, steamed vegetables and especially stir fries. 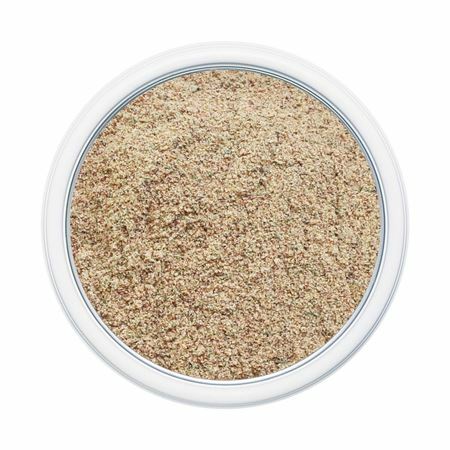 It can also be used as a dry rub on fish, chicken or tofu.